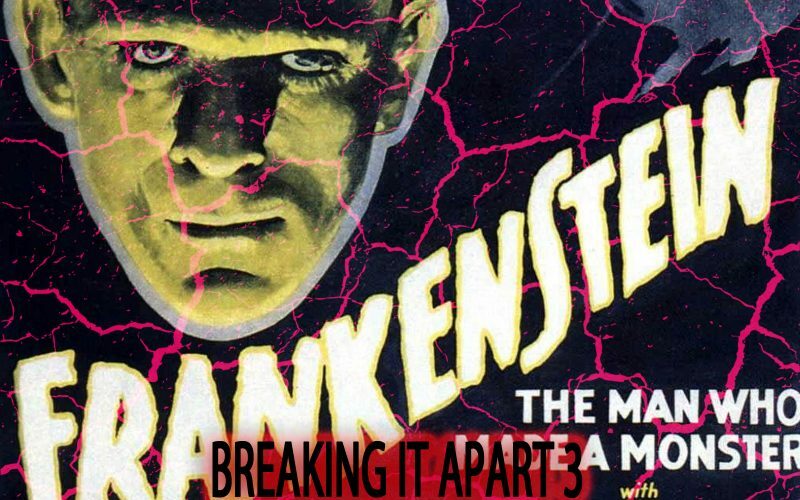 On the 3rd episode of the special episode series called Breaking It Apart, co-host Chad Clinton Freeman and I discuss the 1931 classic Frankenstein! 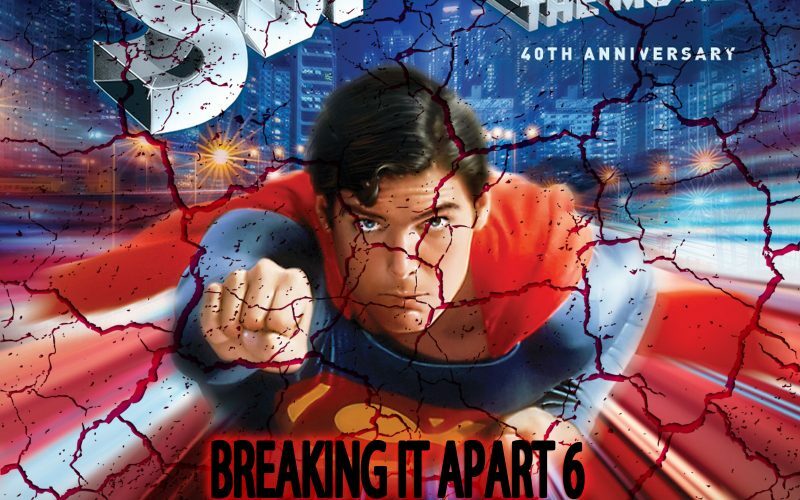 This film and its creature have not only influenced hundreds of films, but pop culture in general. 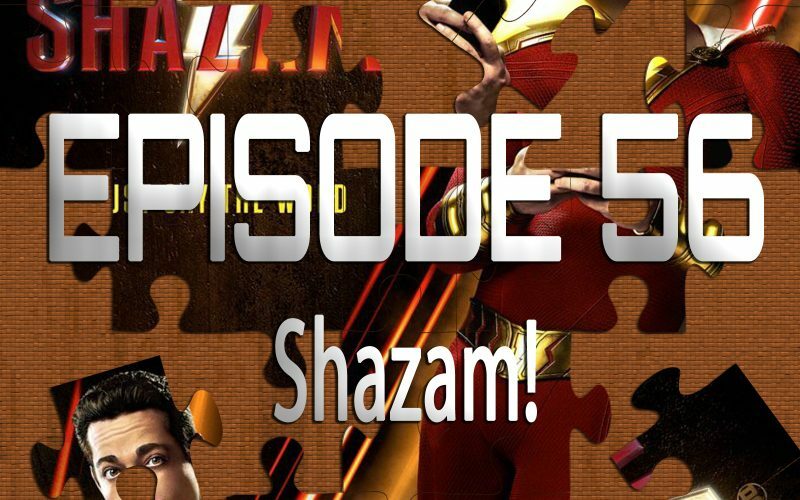 The hardest part of this episode was narrowing down all the movies we had to choose from! 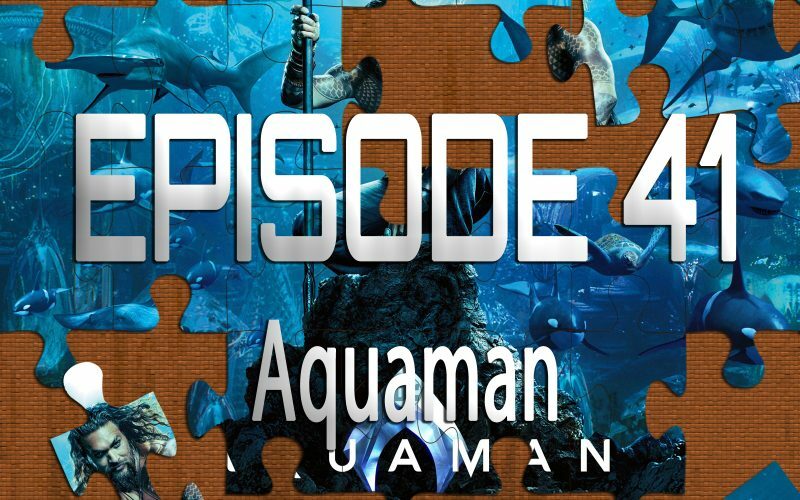 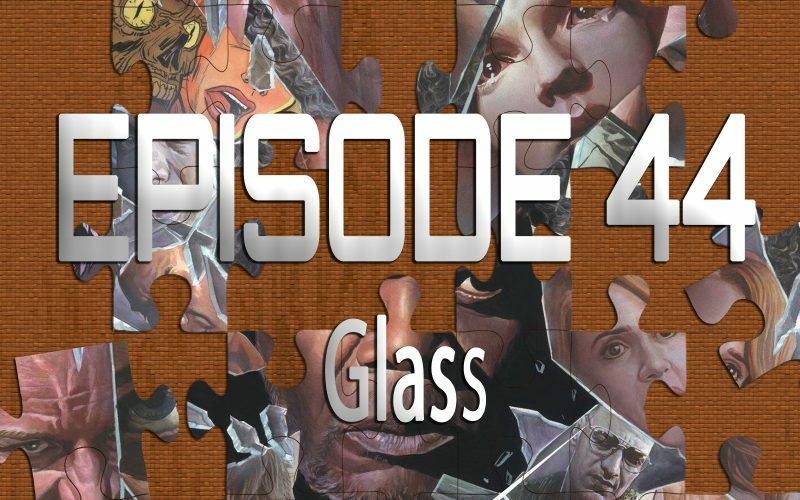 Puzzle pieces include Chappie, Edward Scissorhands, Alien, and Ex-Machina.